If you plan to purchase a Cadillac Escalade, Ford F-250 Crew Cab, Infiniti G37, or Dodge Charger Hemi, you might want to check in with your insurance agent first. Why? 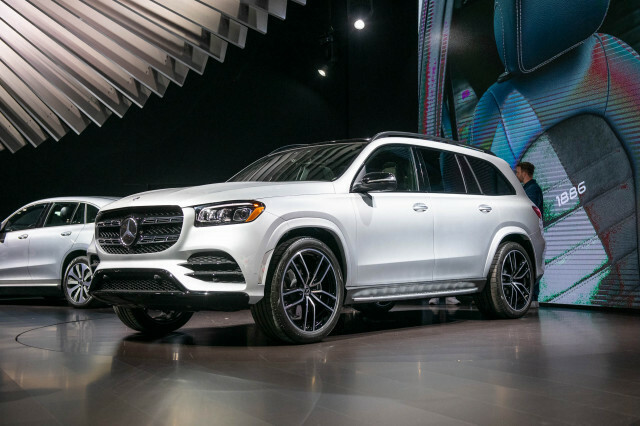 Because these vehicles have the highest theft rates (from inside, or of the vehicle itself) of any models one to three years old. 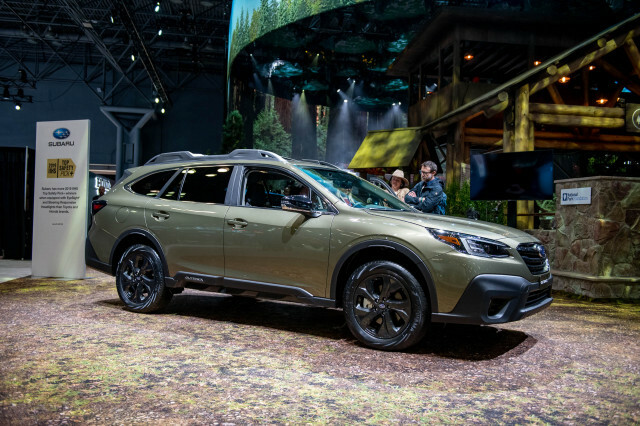 According to the Highway Loss Data Institute (HLDI), the affiliate organization of the Insurance Institute for Highway Safety (IIHS), which released its annual list of vehicles with the highest theft losses, it's a significant difference; each of these vehicles have losses that are three to five times higher than for the average vehicle. 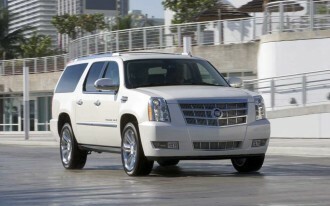 The Cadillac Escalade is quite the target, in fact. 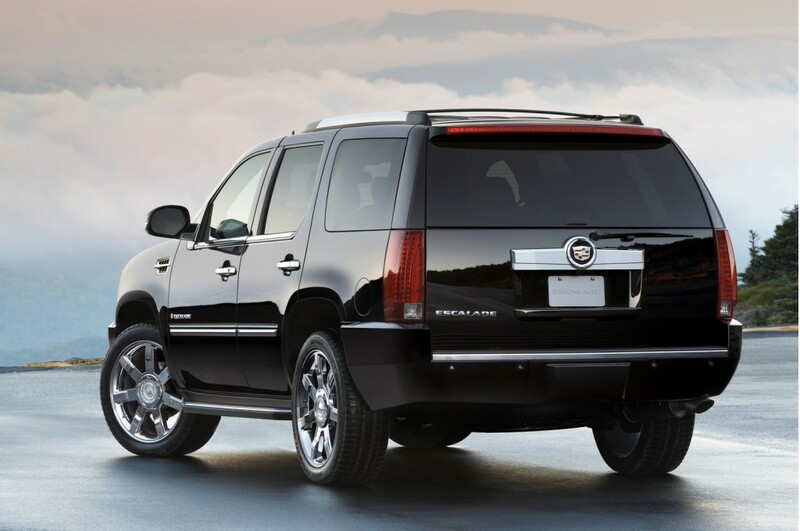 For six out of the past seven years, the Escalade has topped the list, with average losses at about seven times that of the average passenger vehicle. And specifically for the Escalade EXT 4WD, insurers pay out an average $146 in theft losses per year—ten times the average theft payout across all vehicles. Now that's a number that no doubt figures into insurance premiums. 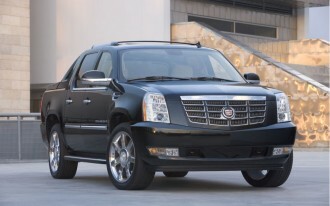 One out of every four Escalade theft claims runs $40,000 or more. Onboard theft deterrents (except possibly tracking devices) don't so much matter, with sophisticated, determined thieves often simply loading them up on a flatbed truck and hauling them away. The Chevrolet Corvette Z06 is also an expensive one when the entire car is stolen, with totals averaging $41,229 for that. 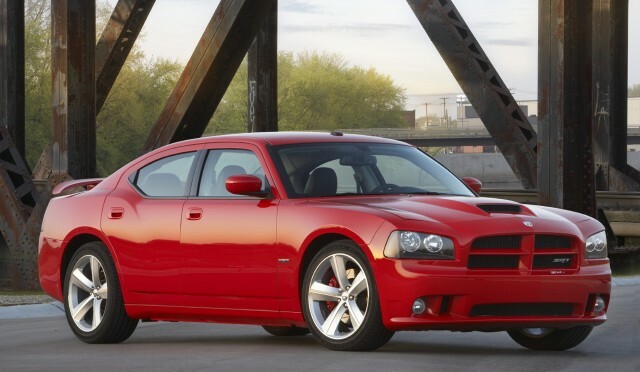 But the HLDI ranks it far below the Dodge Charger Hemi, which despite a $10,118 average claim is stolen so frequently that it has the fourth highest losses. 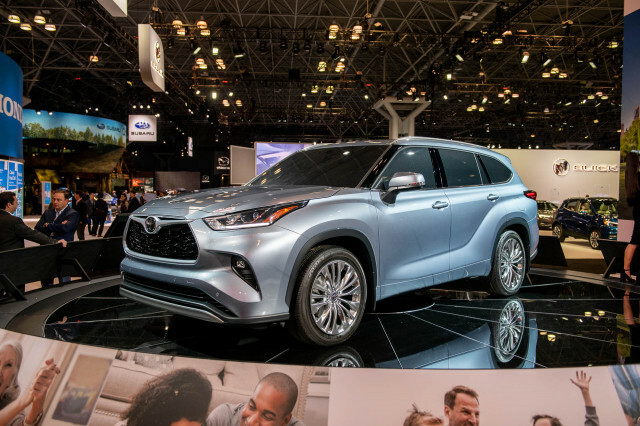 Large luxury SUVs like the Escalade had the worst theft losses overall, averaging $82 per year, while large pickups were the next highest at $57 per vehicle per year. Two-door minicars, like the Smart Fortwo, were the lowest, at just $4 per insured vehicle per year. 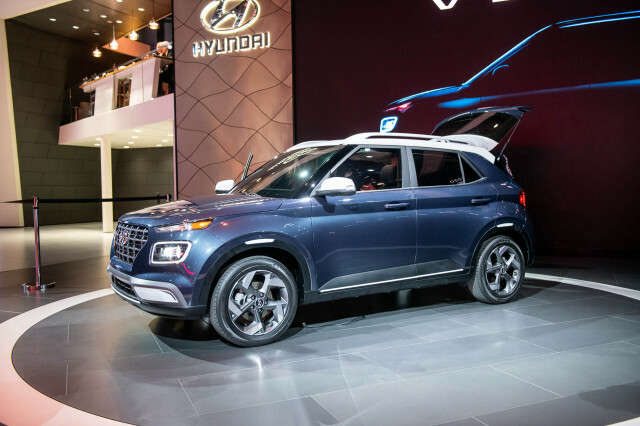 It seems that either buyers of small, frugal cars are very careful about leaving things in view, or that thieves simply look to the larger, more luxurious vehicle. Family cars and vehicles with high fuel economy figures are missing from the most-targeted list, according to the Institute. 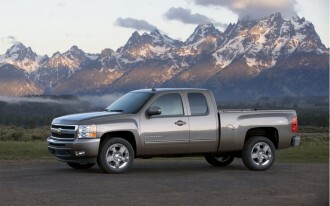 "Thieves are after chrome, horsepower, and Hemis," commented HLDI senior VP Kim Hazelbaker in a release. Large pickups are the group to watch, according to the HLDI, with theft rates having risen sharply from 1999 to 2006 with the booming of the housing and construction business. These trucks are targeted because of the expensive tools or cargo they might carry, Hazelbaker said. The Volvo S80, Saturn Vue and Nissan Murano were among those with the lowest average theft losses. And the Toyota Prius continued to rank among the lowest in theft claims. Another surprise is the fashionable Mini Cooper; while it's no doubt desirable, thieves tend to avoid it. Click on to the next page to see the Highway Loss Data Institute's vehicles with the highest and lowest theft losses. Note: Claim frequencies are per 1,000 insured vehicle years; overall theft losses are average loss payments per insured vehicle year; results are for 2007-09 models unless otherwise noted. 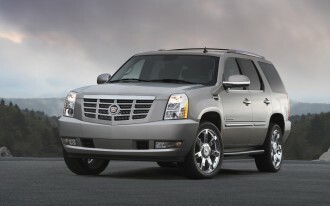 Escalade Goes FlexFuel – Should You Care?